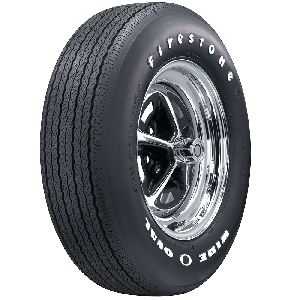 Coker Tire Company's reputation as a leading source for authentic classic car tires is well earned. 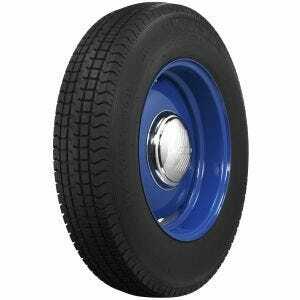 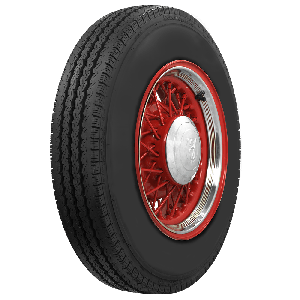 In addition to authentic bias ply tires reproduced in refurbished original molds, the industry leader also creates hundreds of custom radial tires for classic and custom automobiles. 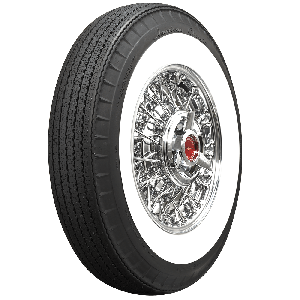 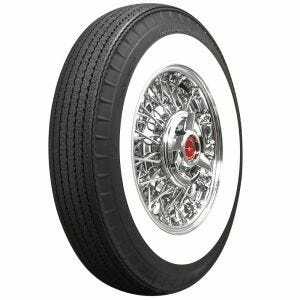 Coker's innovative approach to developing tire and wheel products for enthusiasts has produced several industry firsts over the years, including the very first wide whitewall radial tires back in the mid-nineties. 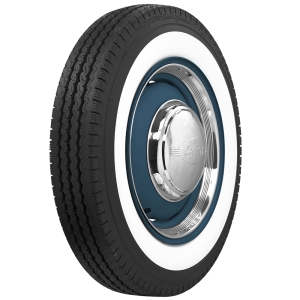 The company turned the collector tire world on it's ear again in 2013 with the introduction of the first bias look radial tires. 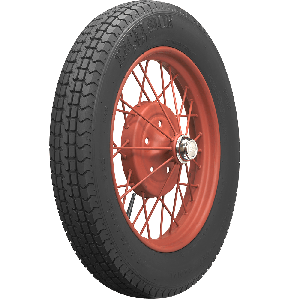 The incredible tires feature all of the original style and markings of an original bias ply tire, but built with modern materials and a highly engineered radial internal construction, bringing quite literally the best of both worlds to consumers. 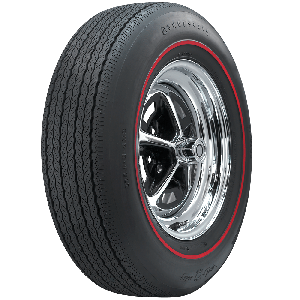 The innovative tires feature classic bias ply tire styling and detail right down to the profile sizes, with of course an "R" added to indicate the radial construction. 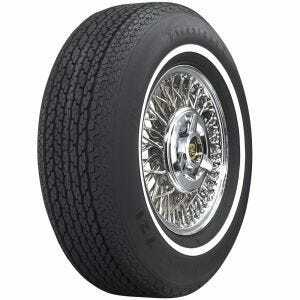 They're available in many popular sizes for hundreds of classic fitments. 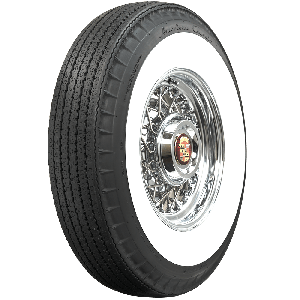 This breakthrough technology permits the comfort and mileage of a modern radial tire without sacrificing the original looks and style of a classic automobile. 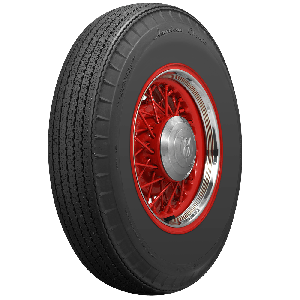 Coker Tire Company continues to innovate and develop these authentic tires for classic cars and is consistently bringing exciting new products to the marketplace.